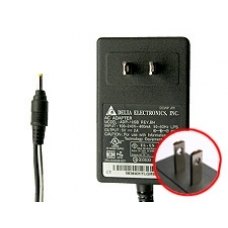 Need a replacement or additional original American two blade iPAQ power supply adapter for charging your iPAQ Pocket PC? Do not settle for lesser quality power adaptors buy an original HP / Compaq replacement part and ensure the exact charging requirement for your iPAQ are met. * American Two Blade Plug.